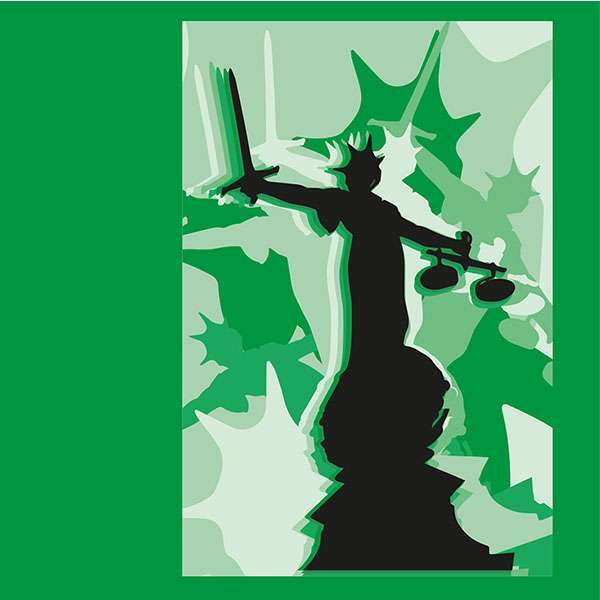 Designed for ease of use and better understanding, these are basic and accessible guides to different areas of criminal justice. These books will benefit newcomers as well as those wishing to stay up to date with developments in crime and punishment. Suitable for libraries, practitioners, students and general readers alike. The best starting points you will find.